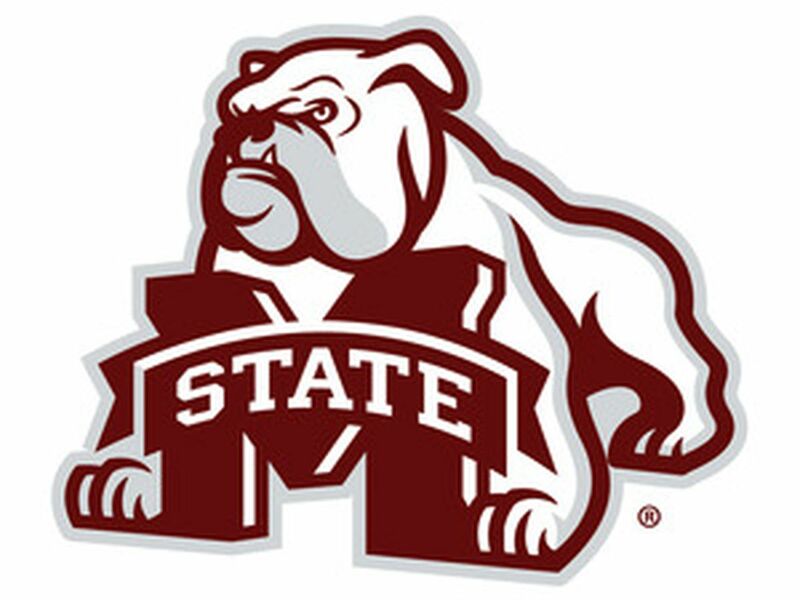 Mississippi State beat Arizona State 76-53 in the NCAA Portland Regional Semifinals and will face the winner of the Oregon / South Dakota State game. Mississippi State graduate transfer Anriel Howard was the missing piece to the puzzle this season for the Bulldogs. Howard had 21 points and a game-high 14 rebounds in her last game in Starkville, marking her 45th career double-double. 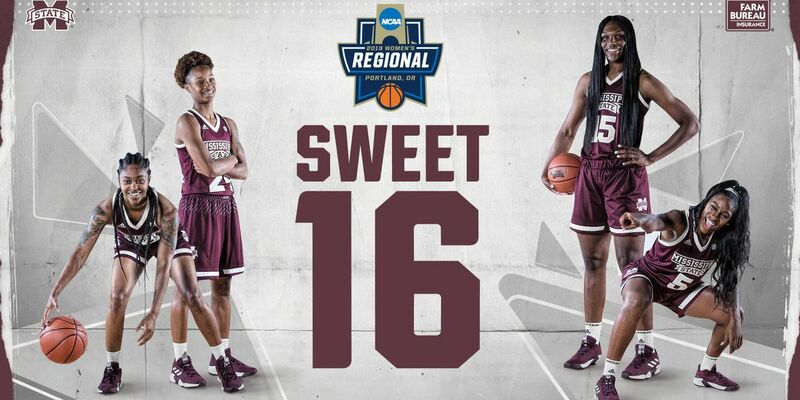 Mississippi State is the 5 seed in the East Region and will face the 12 seed Liberty on Friday for the first round of the NCAA tournament in San Jose, California. MacNamee helped the Diamond Dawgs to a 3-1 week, including an SEC-opening series win over a top-five Florida program on the road. Facing the same opponent in less than a week for the second straight season to start the SEC Tournament, Mississippi State excelled on both ends of the floor en route to an 80-54 rout of Texas A&M during Thursday’s second round action at Bridgestone Arena. Vic Schaefer can add a fourth national honor to his resume after being named ESPNW’s Coach of the Year on Friday. 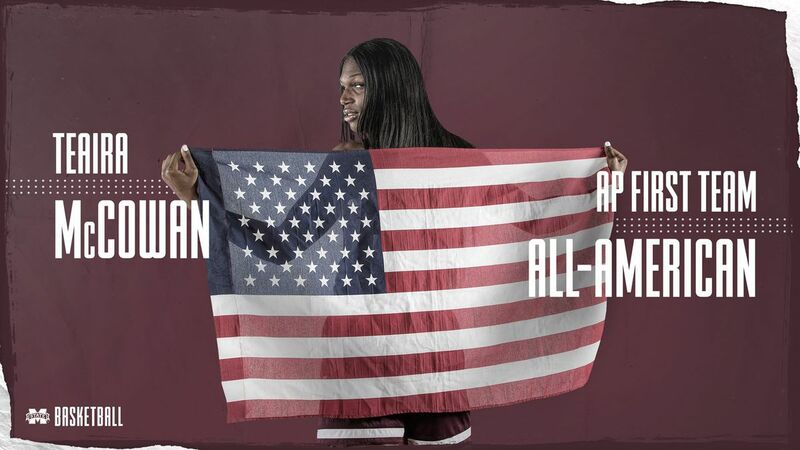 Teaira McCowan was named an All-American by ESPNW for the second straight year on Thursday, bringing her career total to four All-American selections by various outlets. A low-scoring game early turned into a 9-8 nail bitter at the end, as the No. 8 Mississippi State baseball program closed out a series sweep of Maine on Sunday (March 10) at Dudy Noble Field. It was the 11th-straight win for the Diamond Dawgs. For the fourth straight season, No. 5 Mississippi State will play in the SEC Tournament championship game after defeating Missouri, 71-56, in Saturday’s semifinal action. Aric Holman and Lamar Peters eclipsed 1,000 career points, while Quinndary Weatherspoon tacked on another 20-point performance to lift Mississippi State to a 92-81 Senior Day victory over Texas A&M on Saturday at Humphrey Coliseum. Teaira McCowan was named a finalist for the Wooden Award ahead of No. 5 Mississippi State’s game in the semifinals of the SEC Tournament on Saturday. 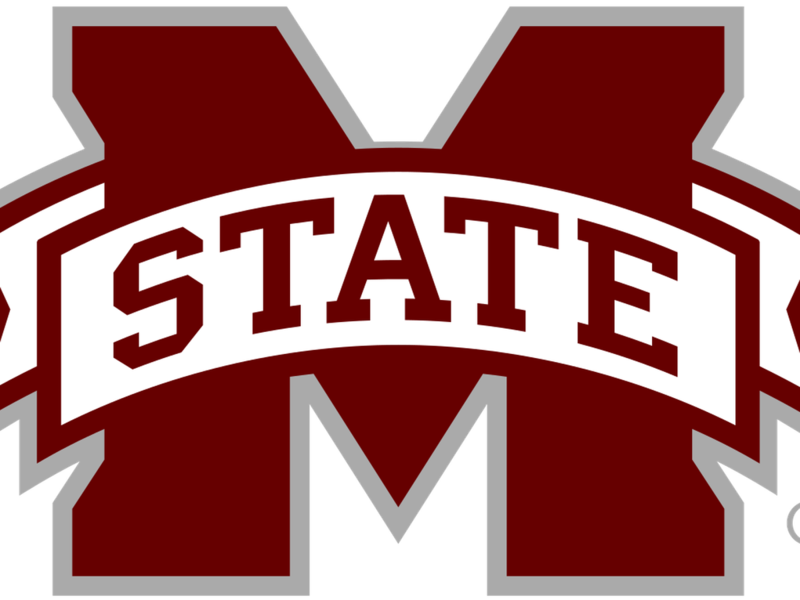 Slugging six home runs over Friday’s night doubleheader lineup, Mississippi State softball (17-5) knocked off Mississippi Valley State and Louisiana Tech to open the Bulldog Slamboree at Nusz Park. Behind a pair of solid pitching performances, the No. 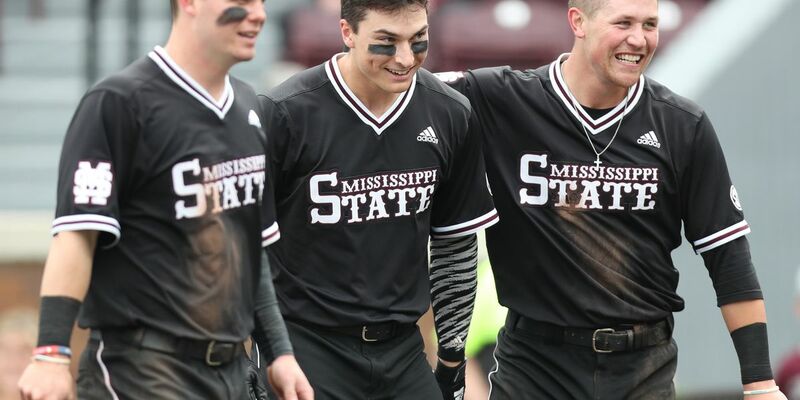 8 Mississippi State baseball program ran its winning streak to 10 games with a doubleheader sweep of Maine on Friday (March 8) at Dudy Noble Field. The Bulldogs grabbed game one by a score of 9-2, before taking the second game by a final of 5-1. McCowan was named the league’s Player of the Year, Defensive Player of the Year and a First Team All-SEC selection in the coaches’ voting. 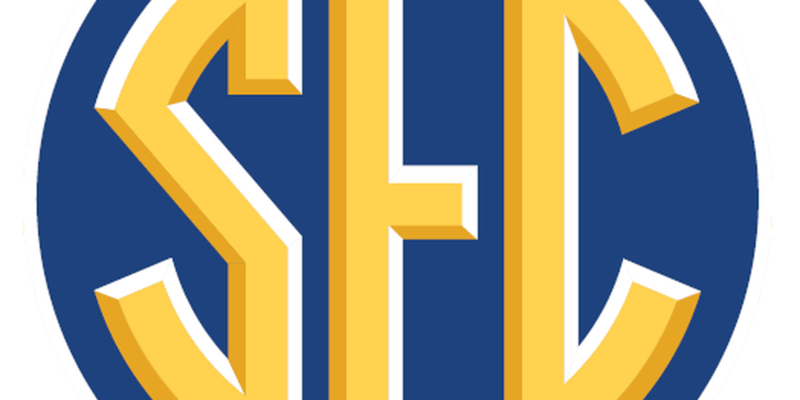 Schaefer earned his second consecutive SEC Coach of the Year award, sharing the honor with Matthew Mitchell of Kentucky. For the second straight year, No. 5 Mississippi State has won the SEC regular-season title after defeating No. 14/15 South Carolina on the road on Sunday, 68-64. Frigid temperatures in Frisco, Texas has forced the cancelation of the final game of the Frisco Classic for the Mississippi State baseball program. The Bulldogs were scheduled to face Nebraska at 11 a.m., but chilly conditions forced the game to be canceled. A mist was ever-present at Dr Pepper Ballpark on Saturday (March 2) as the No. 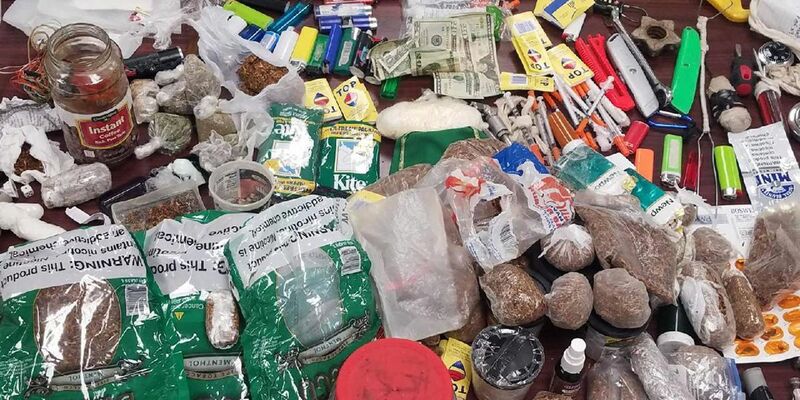 9 Mississippi State baseball program toppled No. 8 Texas Tech, 4-2, in front of 7,527 fans to end day two at the Frisco Classic. Tyson Carter and Quinndary Weatherspoon combined for 34 of their 46 points during the second half, but Auburn was able to fend off Mississippi State’s comeback effort by an 80-75 margin on Saturday at Auburn Arena. 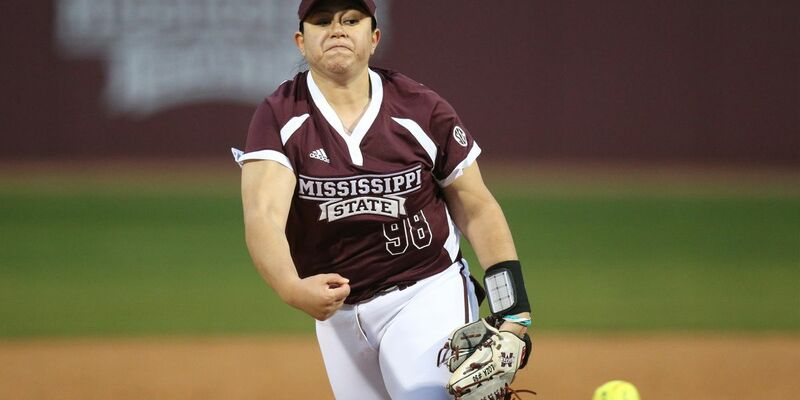 In three tightly contested contests at the Duke Softball Complex, Mississippi State softball (14-5) picked up victories over Kansas and Duke to round out action at the Duke Invitational. In a back-and-forth contest, the No. 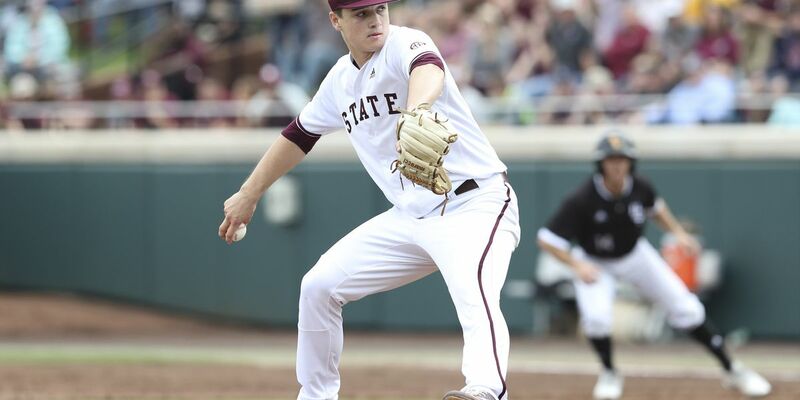 9 Mississippi State baseball program came away with a hard-fought victory over Sam Houston State in the opening game of the Frisco Classic at Dr Pepper Ballpark. 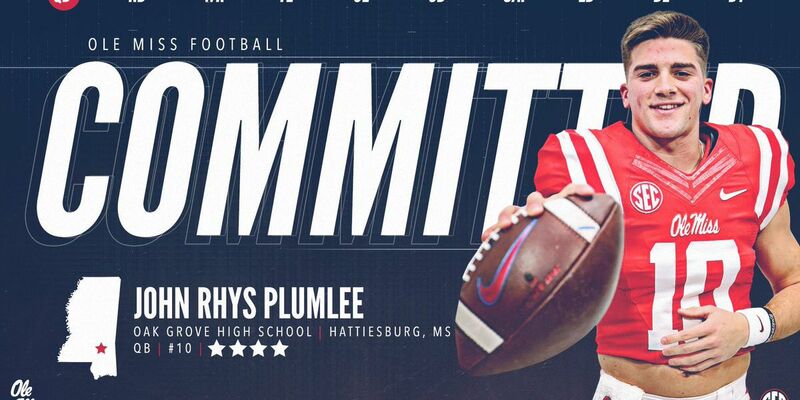 Chris Marve, one of the rising coaching stars in the country and a Southeastern Conference standout, has been tabbed as Mississippi State’s new defensive run game coordinator and linebackers coach, head coach Joe Moorhead announced Friday. No. 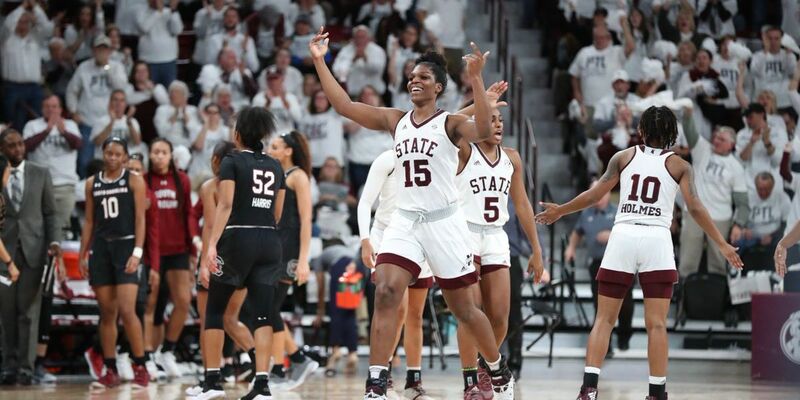 5 Mississippi State celebrated the senior class of 2019 with a 76-56 win against LSU on Thursday night to clinch a share of the SEC regular season championship. 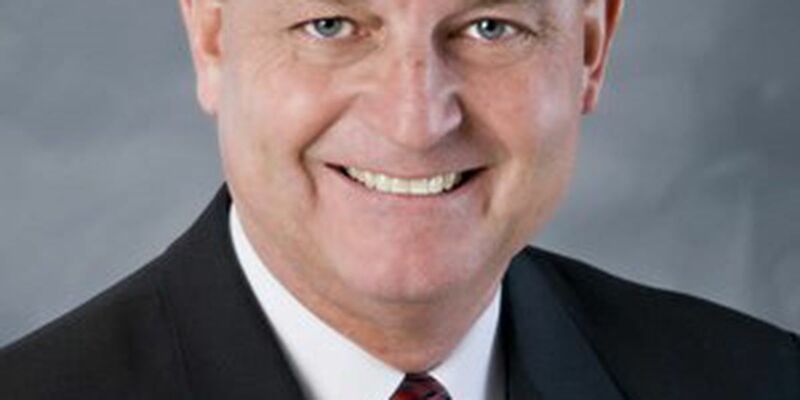 Vic Schaefer is once again being recognized for his work in Starkville. The head coach of the No. 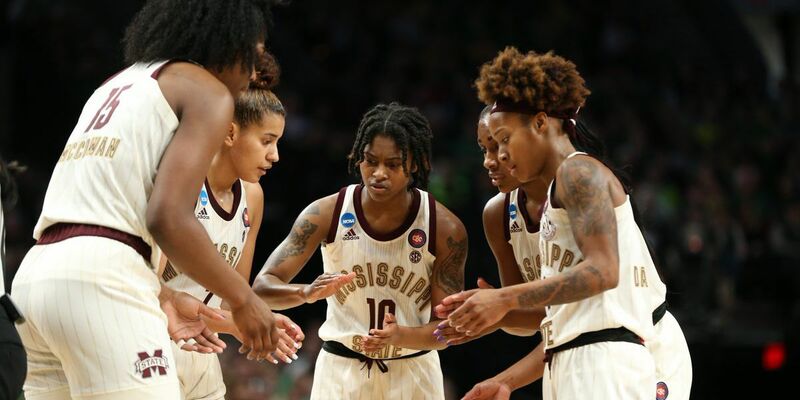 5 Mississippi State women’s basketball team is among the late-season candidates for the 2019 Werner Ladder Naismith Women’s Coach of the Year Award, the Atlanta Tipoff Club announced on Thursday. 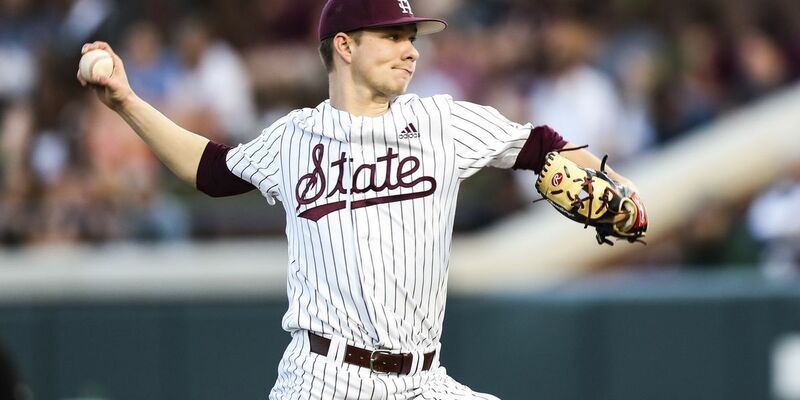 Another solid pitching performance, combined with timely hitting was the perfect recipe for the Mississippi State baseball program in a 12-0 victory over Southeastern Louisiana on Wednesday (Feb. 27) evening at Dudy Noble Field. 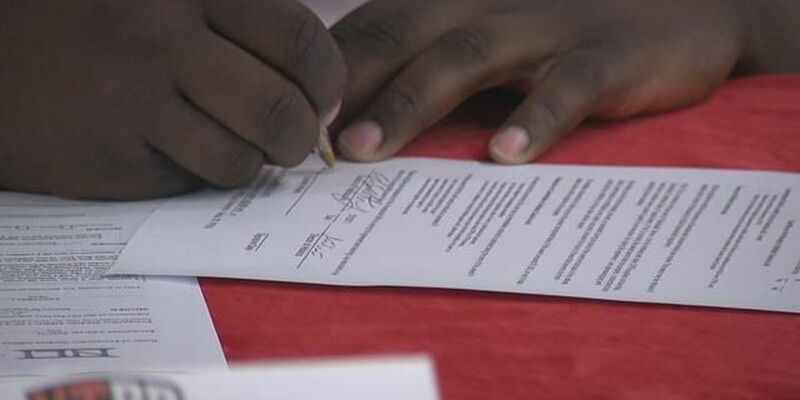 A Mississippi State record eight Bulldogs will take their talents to Indianapolis this week for the biggest job interview of their lives with hundreds of NFL scouts, executives and coaches at the 2019 NFL Scouting Combine. Three players scored 20 or more points to lead No. 6 Mississippi State past Vanderbilt by a score of 86-70 on Sunday afternoon. It was the first time since Nov. 20, 1999, that three Bulldogs accomplished the feat in a single-game. After matching a career-high 21 points against South Carolina, Reggie Perry collected his second SEC Freshman of the Week award announced Monday by the conference office. 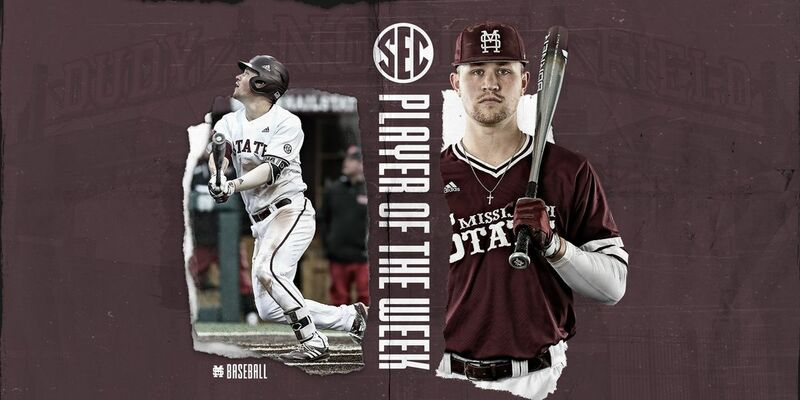 After earning his second win in as many starts to begin his career, Mississippi State baseball freshman JT Ginn earned his first in-season honor from the Southeastern Conference, as he was tabbed Co-Freshman of the Week as announced by the conference office on Monday (Feb. 25). After a dazzling performance on Friday (Feb. 22) versus No. 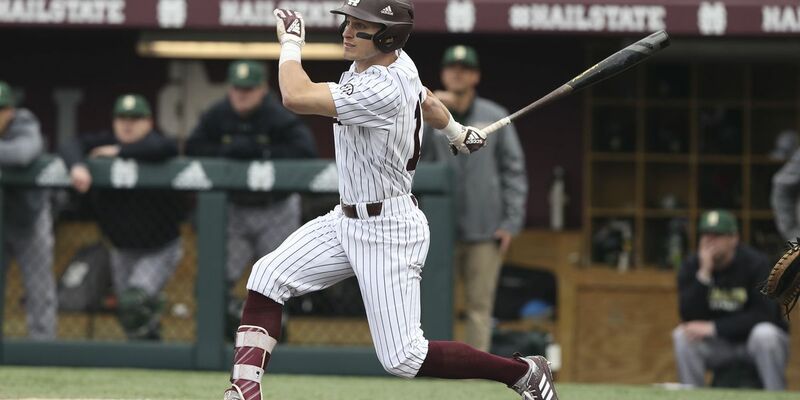 21 Southern Miss, Mississippi State baseball’s redshirt-junior Ethan Small was named to the Collegiate Baseball Newspaper’s National Weekly Honor Roll. 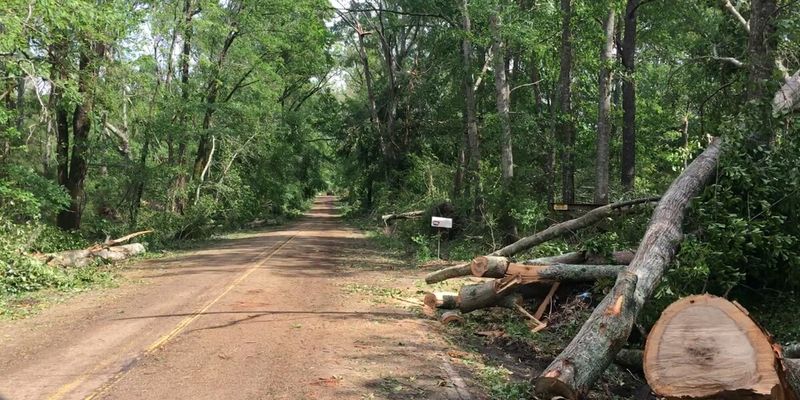 Mississippi State proved the old adage right of it’s not how you start, it’s how you finish. The Bulldogs wiped away a 16-point first half deficit and turned the tables on South Carolina for a 76-61 victory on Saturday at Humphrey Coliseum. Facing a two-run deficit in the bottom of the sixth, Mississippi State softball plated four runs with help of a three-run home run from junior Fa Leilua to rally past Georgia Tech, 4-2, Saturday at Nusz Park. 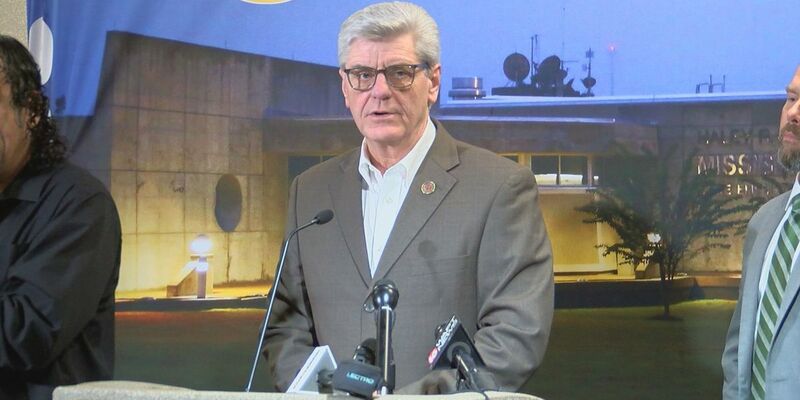 He resigned from MSU in February 2018 for having improper relations with a former State student while being married. 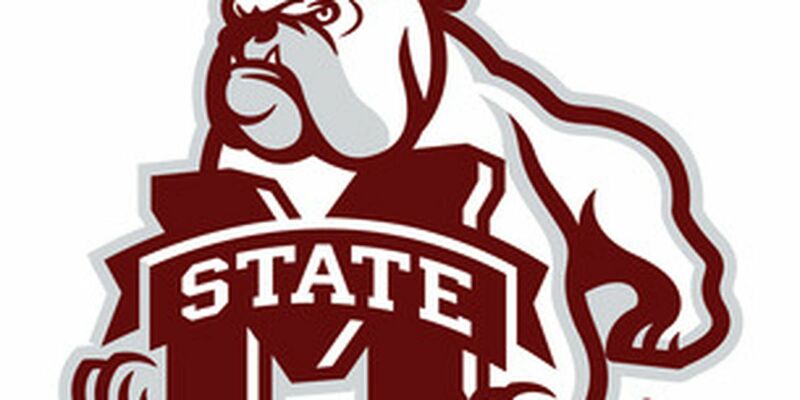 Mississippi State’s sixth-ranked women’s basketball team won its 11th consecutive meeting with Ole Miss, 80-66, on Thursday night in Oxford, Mississippi. With inclement weather forecasted over the weekend, Mississippi State softball has altered its schedule for the inaugural The Snowman: Alex Wilcox Memorial Tournament. Quinndary Weatherspoon exploded for a career-best 31 points which included the game-clinching free throw with 0.5 seconds remaining to lift Mississippi State to a 68-67 victory over Georgia on Wednesday at Stegeman Coliseum. Timely hitting and a solid outing from the bullpen led Mississippi State baseball to its fourth-straight win to open the season on Tuesday (Feb. 20), as the Diamond Dawgs earned a 3-2 victory over UAB at Dudy Noble Field. After winning the inaugural award last year, the Brenham, Texas, native is one of two SEC players in the running for this year’s honor. Mississippi State’s women’s basketball team bounced back with a commanding 92-64 victory over No. 22/23 Texas A&M on the road on Sunday afternoon. Mississippi State ratcheted up its defensive intensity out of the locker room and started the second half on a 21-3 run over an eight-minute stretch en route to a 77-67 road victory over Arkansas on Saturday at Bud Walton Arena. Mississippi State sent out a release at 5:57 Saturday evening with only two sentences on Nick Weatherspoon’s suspension. Former Mississippi State basketball great Lawrence Roberts will be honored as the Bulldogs’ Allstate SEC Basketball Legend selection at the SEC Men’s Basketball Tournament at Bridgestone Arena in Nashville (March 13-17). 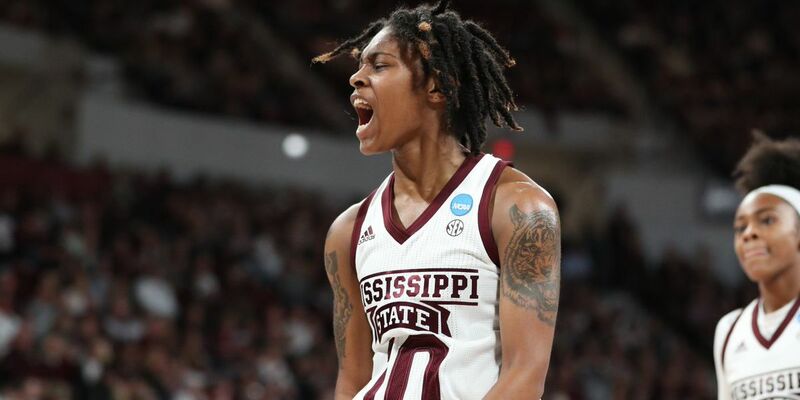 Mississippi State’s Teaira McCowan is one of 10 remaining candidates for the 2019 Lisa Leslie Award, the Naismith Memorial Hall of Fame and Women's Basketball Coaches Association announced Friday. 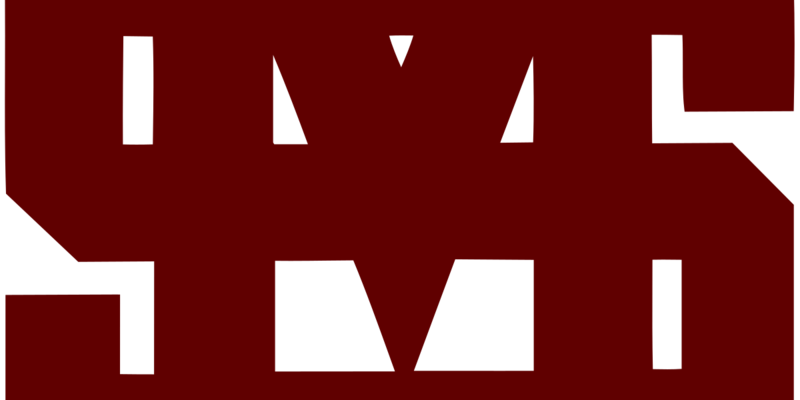 The finalists will be announced in early March. 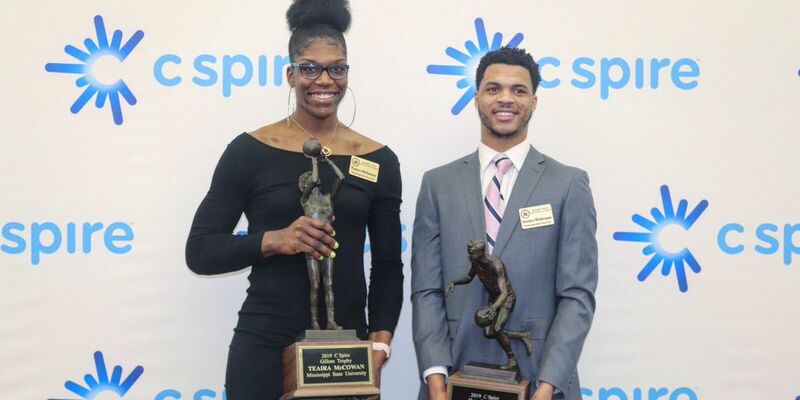 Teaira McCowan and Anriel Howard made Mississippi State one of just five teams in the country with multiple players selected to the Citizen Naismith Player of the Year Trophy midseason team. A dominating fourth quarter helped the No. 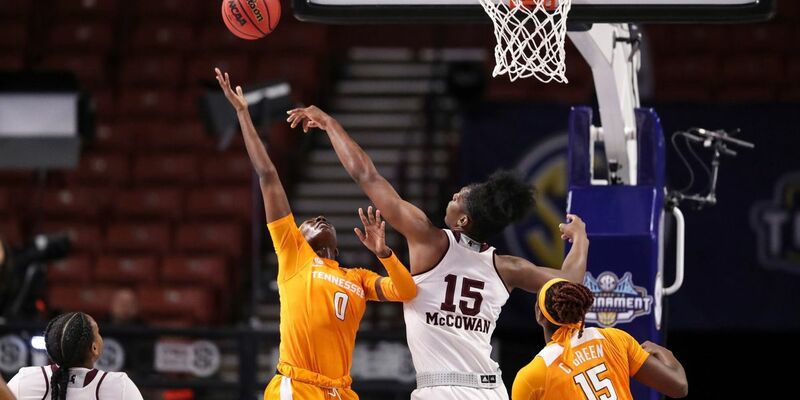 6 Mississippi State women’s basketball team cruise to a 91-63 win over Tennessee Sunday afternoon at Humphrey Coliseum. With help of junior Alyssa Loza’s perfect game performance in the circle, No. 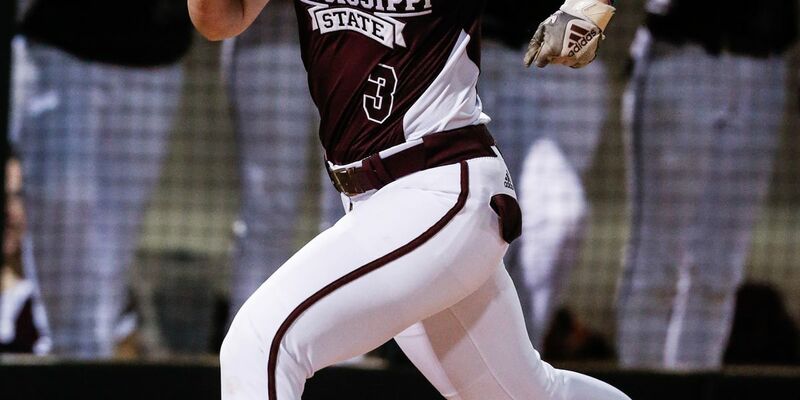 24 Mississippi State softball (4-0) continued to roll through the Bulldog Kickoff Classic field, picking up two victories over Valparaiso (0-4) Saturday at Nusz Park. Facing an 18-point deficit early in the second half, Mississippi State put together a furious comeback effort to battle back to within one point. However, No. 5 Kentucky was able to respond down the stretch and escaped with a 71-67 victory over the Bulldogs at Humphrey Coliseum on Saturday. Behind the impressive Bulldog debut of junior outfielder Fa Leilua and a career performance in the circle from sophomore Emily Williams, No. 24 Mississippi State softball (2-0) open the 2019 campaign with a doubleheader sweep Friday inside Nusz Park. Mississippi State is one of 11 schools across the country that will wear adidas uniforms inspired by the Harlem Renaissance in honor of Black History Month this February. No. 6 Mississippi State turned in dominating second half on the defensive end of the floor to pull away to 65-49 win against Alabama on Sunday. Former Mississippi State student-athlete and graduate assistant coach Joe Judge will try for his third Super Bowl ring with New England on Sunday when the Patriots take on the Los Angeles Rams in Super Bowl LIII in Atlanta.